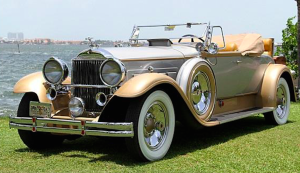 If you are looking for Wedding Transportation in Cancun, a lot of wedding transportation companies will have a wide selection of styles, from classic cars to large group buses. 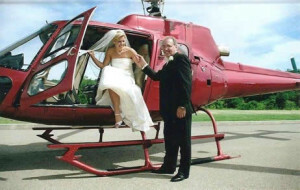 Remember, you’re free to think outside the automobile when it comes to wedding transportation in Cancun. I’ve seen awesome weddings where the couple made their getaway in boats, wagons, helicopters, and even parade floats! 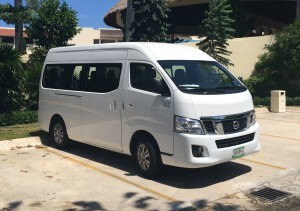 If you’re not sure which wedding transportation in Cancun will work best for you, check out this article, is full of wedding transportation ideas. 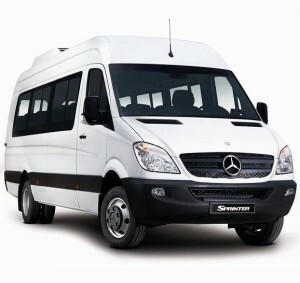 Discovery Mundo provides all kinds of Wedding Transportation in Cancun by van, VIP cars, limos & buses. They transfer guests at anytime any where. 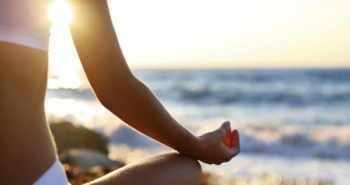 They can arrange their services for your individual needs from basic pickup and drop off. The unique style and comfort that you are looking for. 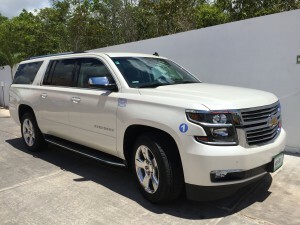 The passengers capacity is from 1 to 6 in a brand new model Suburban (or similar). 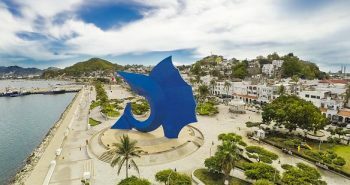 The price will vary depending on the number of passengers, the number of shuttles and the transfer destination. Please contact us to give you personalized quotes and don’t hesitate to letting us know if you need another group service as tours, activities, restaurant bookings, etc. 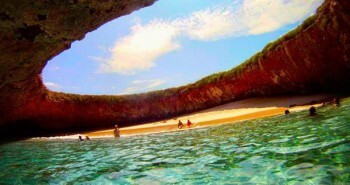 This is the best option for big groups, families and friends travelling together. 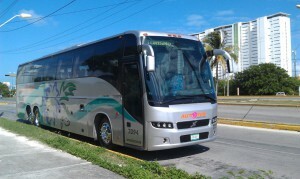 This service is from 1 to 13 passengers, all our vehicles are air conditioned and brand new model units. 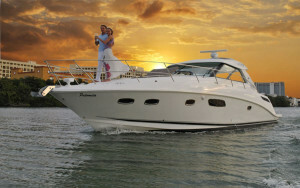 Check out the Wedding Transportation in Cancun Reviews from our Customers who use this service. This service is from 26 to 52 passengers. 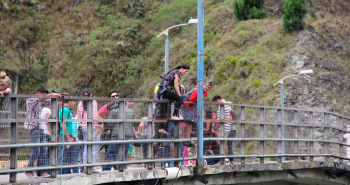 The price will vary depending on the number of passengers, the number of shuttles and the transfer destination. Please Contact Us to give you personalized quotes and don’t hesitate to letting us know if you need another group service as tours, activities, restaurant bookings, etc. Looking for Class, Luxury and elegance? This service is what you are looking for. From 1 to 8 passengers, we have black and white limo. Whether you’re celebrating an anniversary, hosting a wedding, transportation for your guest by the sea or arring at your wedding on a boat, Luxury Yacht charter Cancun will customize your event with an unmatched emphasis on detail and professional service. Our crew will be entirely focused on providing VIP service to your guests’ complete satisfaction. Seeking Transportation & Limos? 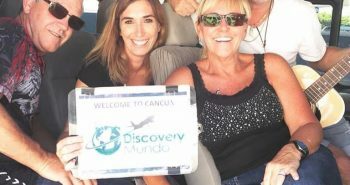 Discovery Mundo is the finest choice. Visit Discovery Mundo at OneWed.com & read a wedding vendor review. Thinking about all your wedding items is painless with OneWed’s wedding timeline. Create, delete, and assign tasks from picking a caterer to deciding on a gown.